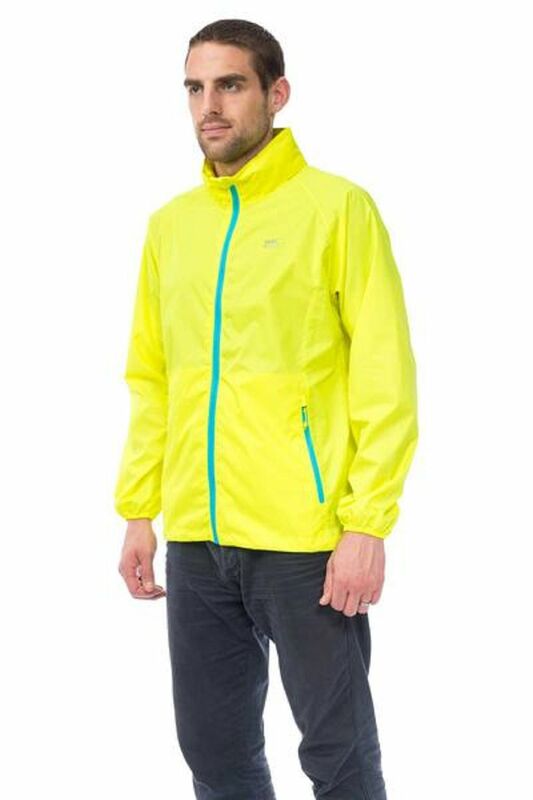 MacInASac Origin NEON Jacket , MIAS from Target Dry Visible , Breathable & Waterproof Jacket packs away into its own pouch. A Unisex Jacket for adults. Mac in a Sac Origin Neon Jacket is a packaway jacket in a choice of NEON colours and sizes. Now features a water repellent YKK® Zip. 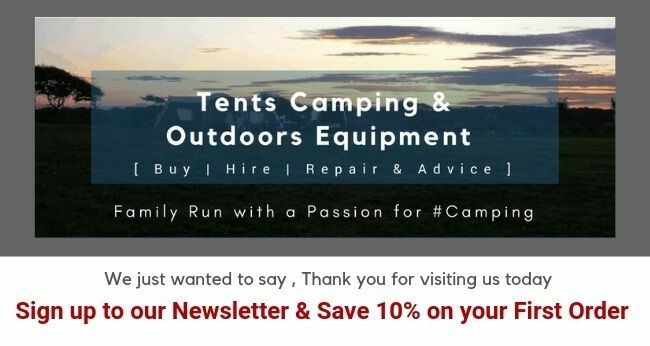 New to IBEX Camping for 2017, if you need any more sizing information when choosing your Mac in a Sac Origin Neon Jacket , the Team are happy to help. All specifications are supplied by the manufacturer, to the best of our knowledge they are correct.